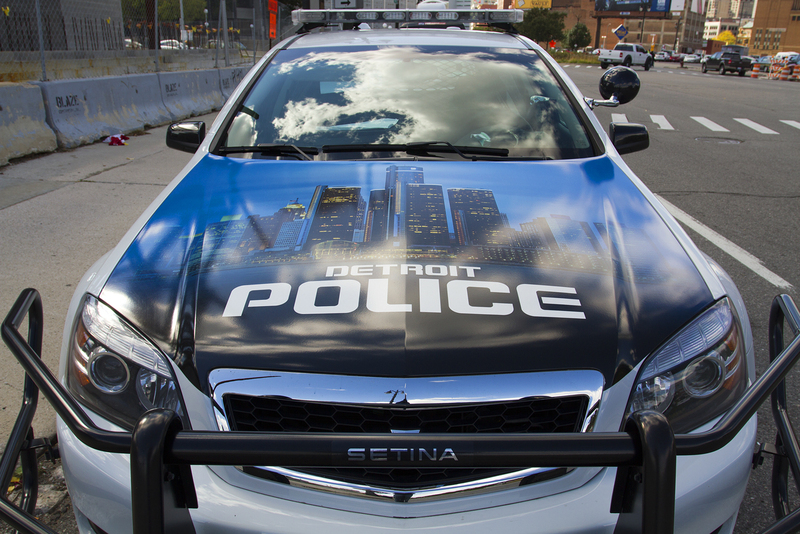 Six Detroit police officers have been suspended because of an ongoing federal investigation, city sources confirmed to Motor City Muckraker. The FBI Detroit Area Public Corruption Task Force is investigating the six officers for allegedly taking bribes for finding cars to tow. According to police sources, the officers were paid $100 for each car that needed to be towed. The tow-truck companies, which also are under investigation, would submit a bill to the city. The officers were suspended with pay. The news comes just three months after two Detroit narcotics officers – David Hansberry, 34, and Bryan Watson, 47 – were convicted in federal court of conspiring to steal drugs and money that were seized during raids. The feds also are investigating the Detroit Land Bank over contracts doled out for demolitions.